The connection of this pattern is free. This means that each subsequent wallpaper strip can be pasted randomly against the previous strip. This beautiful wallpaper with stripes in black and shiny bronze fits perfectly in a modern-classic interior. The subtle shine effects give the wallpaper a refined and luxurious look. You can combine this wallpaper not only very stylishly and attractively with light shades, but also with dark, warm colors and woods. 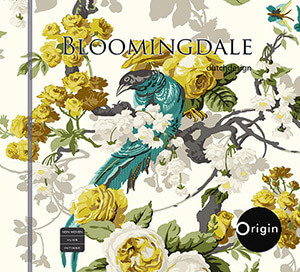 This makes the wallpaper a wonderful enrichment of your interior. 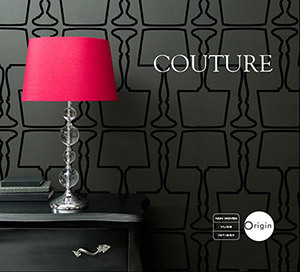 You can find this wallpaper with stripes in black and shiny bronze (326113) the collections Couture and Bloomingdale.